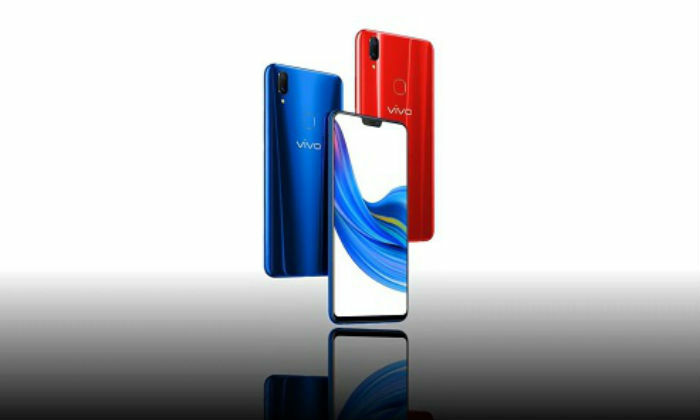 Vivo has launched its new smartphone Vivo Z3i in the Chinese market. Actually, this mid-range smartphone is the Chinese avatar of Vivo V11 smartphones launched in India in September. The design and specification of both smartphones match very well, but there are some differences within the device. Comparison of Vivo V11 and Vivo Z3i, both phones display, processor, RAM, and battery are the same. But there is a difference between a camera and inbuilt storage. It seems that the Vivo Z3i handset is an upgraded Vivo Z1i launched in China. Talk about the key features this smartphone comes with WaterDrive display notch, uninterrupted display, and fingerprint sensor. 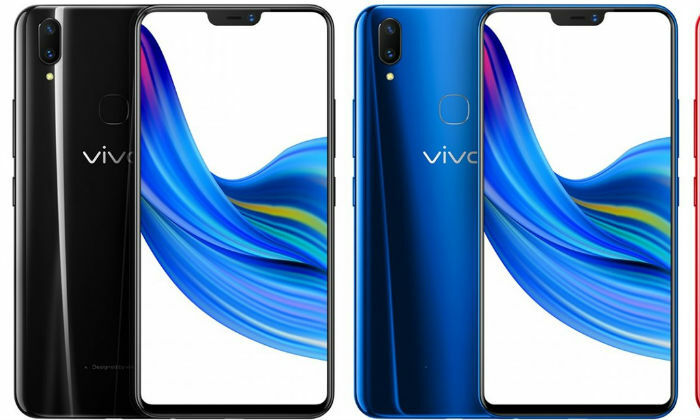 The dual sim Vivo Z3i will run on the Android OS 8.1. The handset has a 6.3-inch full-HD + (1080×2340 pixels) Super AMOLED display. Aspect ratio is 19: 9. The smartphone uses the MediaTek Helio P60 processor. There are 6 GB RAM. Speaking of camera setup, there are two cameras on the back of the Vivo Z3i. The primary sensor is 16 megapixels and the second sensor is 2 megapixels. At the same time, Vivo V11 handset in India comes with 16 megapixels + 5-megapixel camera setup. 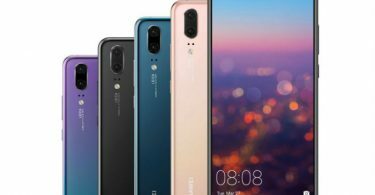 Vivo Z3i’s front camera is 24 megapixels, while Vivo V11 has 25 megapixels. The inbuilt storage of Vivo Z3i is 128 GB and if necessary, up to 256 GB MicroSD card can be used. Vivo Z3i’s connectivity features include 4G VoLTE, GPS, Wi-Fi and Bluetooth 5.0. Ambient light sensors, gyroscopes, and proximity sensors are part of the phone. The phone is equipped with Face Recognition feature. The battery of the handset is 3315 mAh. Its dimensions are 155.97×75.63×8.1 millimeters and weighing 163.7 grams. Vivo launched its Vivo Z3i smartphone in China. Its price is 2,398 Chinese yuan (about 25,600 rupees). This phone comes in Aurora Blue and Millennium Pink colors. At the same time, Vivo V11 in India was launched at Rs 22,990. After the latest reduction, it has been priced at Rs 20,990.